Systemic Principles inform methods that are enhanced by tested, flexible tools. All of this prepares, engages, and empowers diverse players who explore together. Participants develop new options for leaders under pressure: emergent patterns help determine what needs to be cut, and where to invest. All participants learn a great deal more about the complex issues, the organization and how it really works, and the experiences and thinking of their fellow participants. Transparency + Candor Protected by Anonymity + Diversity + Egalitarian Engagement + Effective Aggregation + Designing for Time + Focus on Relationships + Holistic Imaginations. Leaders globally recognize that culture change is a most difficult nut to crack. No individual can do it. Rarely can a group do it. WindTunneling, one of our tools, lets a “Principled Technology” carry the heavy lifting of culture change. When only 30% of the US workforce reports itself as being “engaged at work,” our methods, practices and tools fully engage participants and enable them to think freely (safely), expansively, while building “intellectual humility.” These “principled practices” are crucial to build resilience and support initiative-taking and innovation throughout your organization or community. There’s a typical hierarchical setting in organizations… Systemics can help cross boundaries and break down some of those barriers. We are not experts in the specific work of our clients: they are the experts. We have worked with people around the world for decades on their messy, complex issues. We’ve learned a lot about Systemic Thinking Methods and Applied Critical Thinking Methods. We design experiences for participants that challenge their thinking in unexpected ways. We find that they respond and share and shift. Our methods change many of the fundamental “rules of the game” in organizations and communities. Everyone gets to see every idea: no one knows who shared which idea or perspective. Because participants feel safe to share what they know as we explore and create rich pictures of the complex issues facing us, AND they are asked to think without the crutch of relying on “Who said that?” we witness that many shift. They open up. They have to look at the idea separate from the personality who share it to decide if it has value. People wake up and stay awake. Staff at all levels, and stakeholders and “leadership” share ideas into the commons: there is a level playing field and ideas that have been withheld are now released. “Making sense” of the ideas, (clustering, patterning, aggregating, assessing, reflecting) are all integral to the non-linear processes that we have developed. WindTunneling is a technology that embodies various simple and sophisticated functions that are designed to evolve in “real time” as the facilitation team studies the ideas that are forthcoming. We are unassuming leaders, coaches and designers. 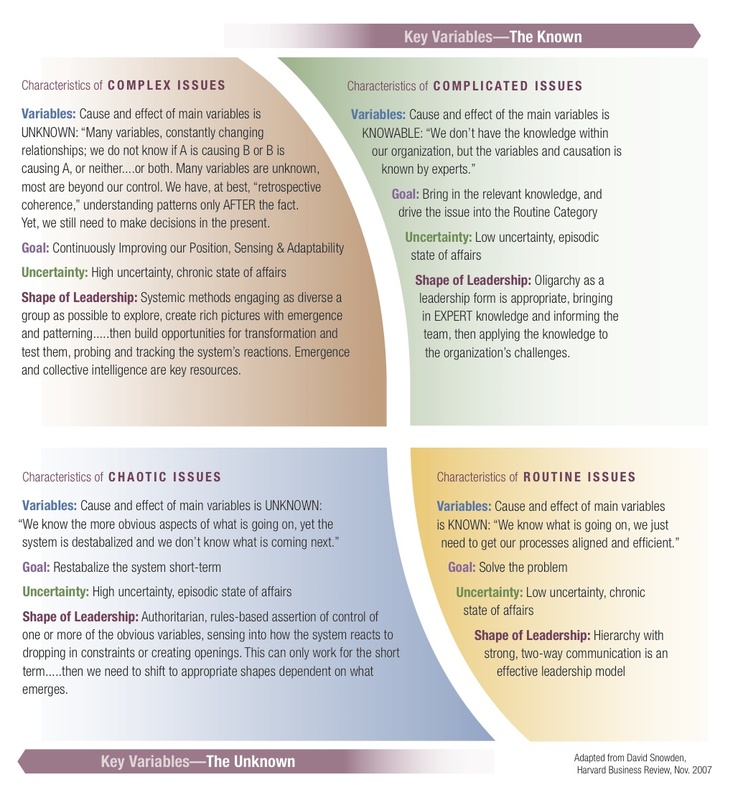 Future Insight Maps is the home of the pioneers behind these Systemic Thinking Methods and Practices. They have researched and piloted techniques and tools “custom-designed” for unique, “invisible” but complex issues. Bruce McKenzie, Jane Lorand, Jason Skinner and Andrew McKenzie are unassuming leaders/coaches/designers. As Social Architects, they roll up their sleeves with their clients and build capacity of staff so that staff can modify/adapt plans as conditions change….and they are always changing! We have helped organizations, worldwide, for decades. Our mission has never changed. We wish to show you, as leaders, that you have a powerful resource that can help you navigate the future, in ways that empower individuals that you care about, and strengthen relationships among them. Our team members are located in California and in Australia–they have bags and will travel.